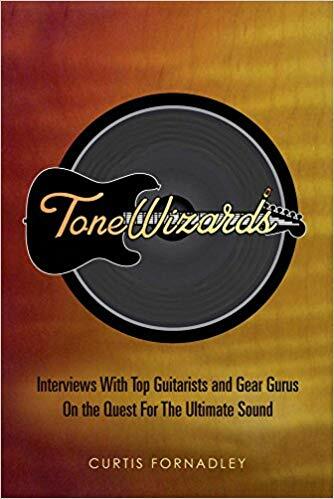 It's while listening to episode #14 of Tone Talk where John Suhr and Pete Thorn were guest that I first heard of the "Tone Wizards" book. John Suhr and Dave Friedman (one of the host of the show with Marc Huzansky) were talking highly about it so I had to check it out. Some questions are the same from one guest to the other which gives an interesting perspective on the very same subject. But the author is also able to dig deeper into the guest expertise bu adjusting to it. I bought the book on Kindle to read it. I enjoy every word of it. It was 10 bucks very well spent. I highly recommend you buy this book if you are serious about your tone and/or if you want to understand a bit bettr how the tone masters are able to get their tones. 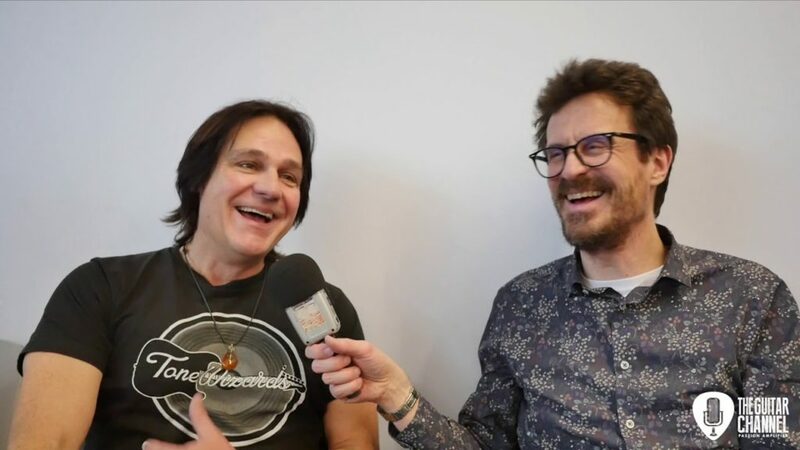 During the 2019 Winter NAMM, I had the pleasure to record a video interview with Curtis Fornadley. It's available for the subscribers of The Guitar Channel. Until the next book review or interview, keep on playing the guitar! Pierre Journel. 400th Backstage Pass activated: thanks!